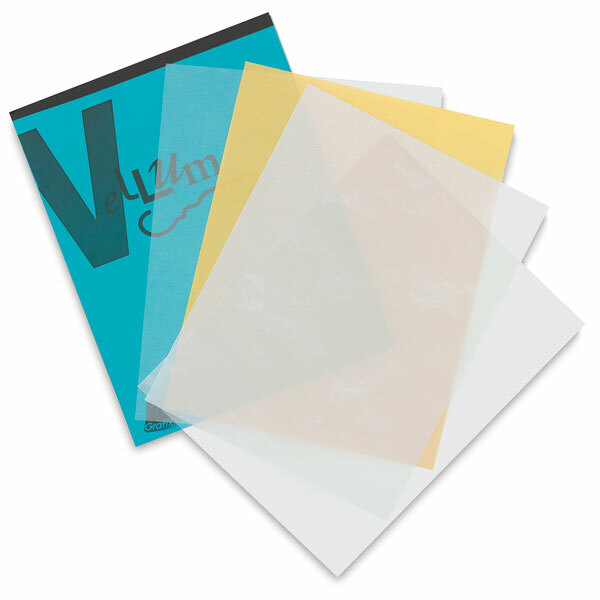 Give your projects an elegant look and feel with Grafix Vellum! Ideal for cards, crafts, and more, these acid-free, translucent sheets can also be used for collage, scrapbooking, and journaling. Layer and combine them with your other papercraft favorites. They can also be stamped, embossed, punched, and die-cut. Assorted Pack — The item contains 10 sheets each of Clear, Parchment, Gold, and Platinum.